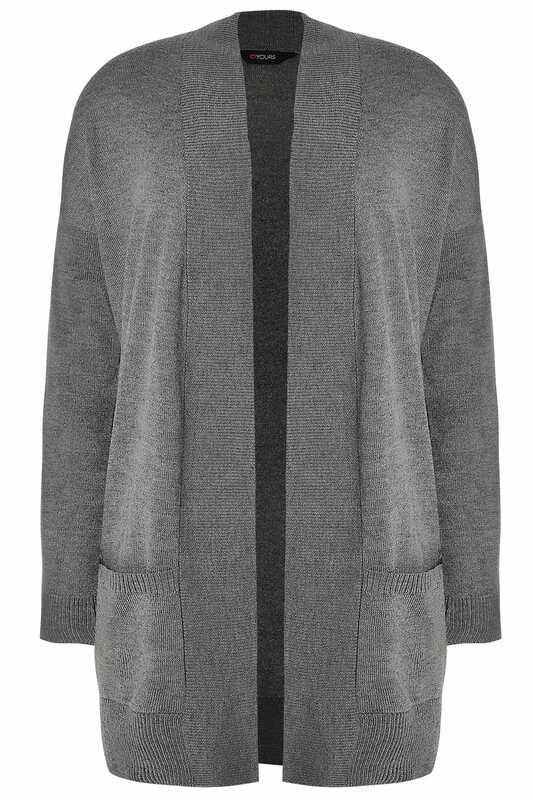 Freshen up your knitwear collection with this weightless fine knit cardigan. An easy throw-on layer you can turn to season after season, style with your basic t-shirts and denim for go-to casual looks. 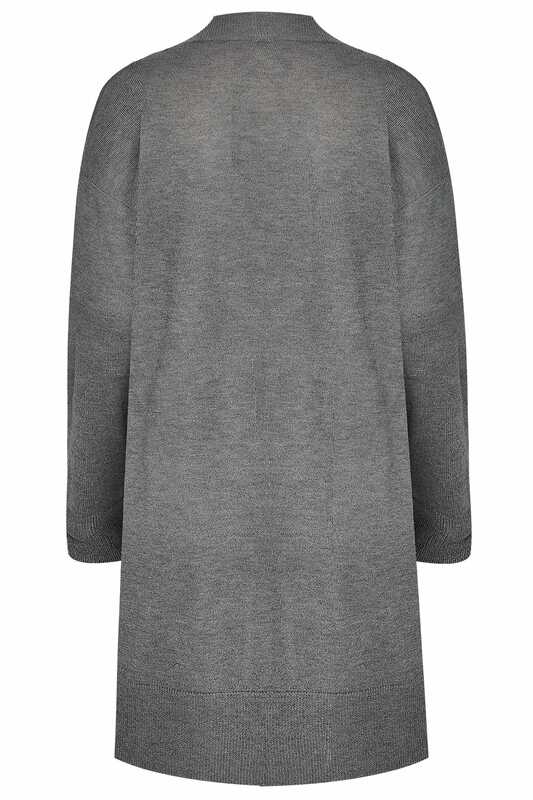 In a simple grey hue, it serves as a versatile wardrobe staple.